I am guilty of a long newsletter this week as there is so much to celebrate. If you have limited time please at least skip to the challenge in the last paragraph. 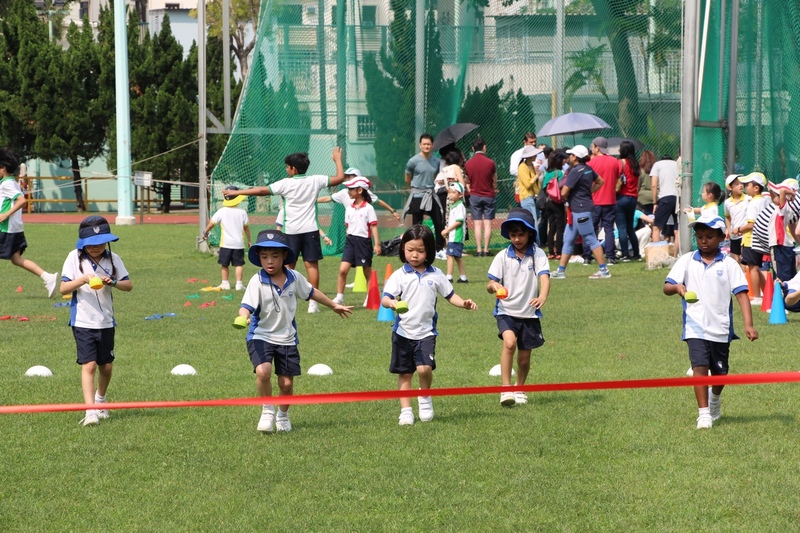 The last week has highlighted the privilege our children have at KJS, from the Opportunities they experience in school and beyond, through extracurricular learning, to the support of parents, grandparents and family evidenced at our Student-led Conferences. Over the last week, we saw all of the AAROW’s of success in action! Top of the list was listening to, and observing, children share their learning at their conferences. Such articulation, clarity about learning and goals and their confidence is a testament to all who partner to enable Success for Every Child at KJS. It was also a delight to hear so many children communicating to families in their mother tongue further evidencing the international mindedness of our children. Last Thursday, a massive contingent of KJS students joining their peers from across ESF for the ESF Primary Choral Concert. What a success! 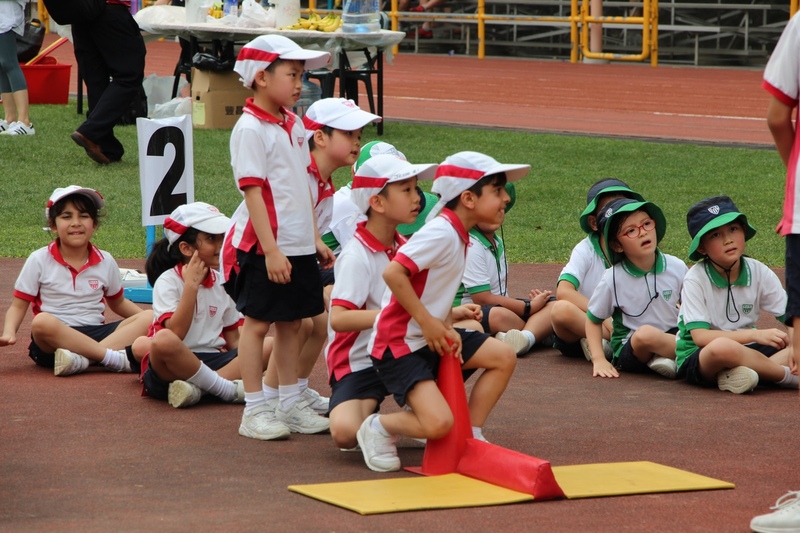 Today we have our Year 1 & 2 sports day, please enjoy the photos below and on our Facebook, and in school, learning continues with children engaged in quality units of inquiry and learning experiences. At the School Council Meeting on Monday, seven staff members shared the progress we are making toward our goals of 95/100 from a range of perspectives. 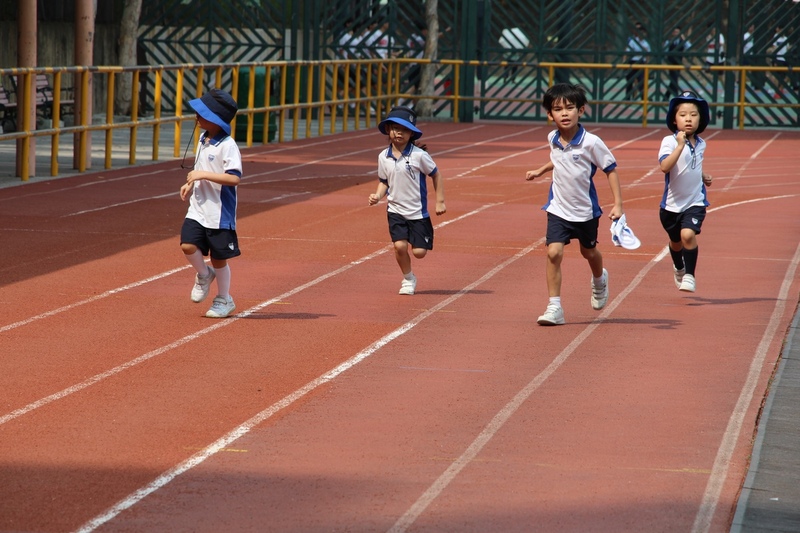 Our goals are Success for Every child expressed at the AAROW’s of success and 95% of our children leaving KJS at or above expectations in relation to their chronological age and 100% expressing positive wellbeing. We are steadily getting progressing toward our goal with progress evident in both areas already. Staff also shared their passion and commitment to ensuring that our school is a green and sustainable school and the progress we are making. 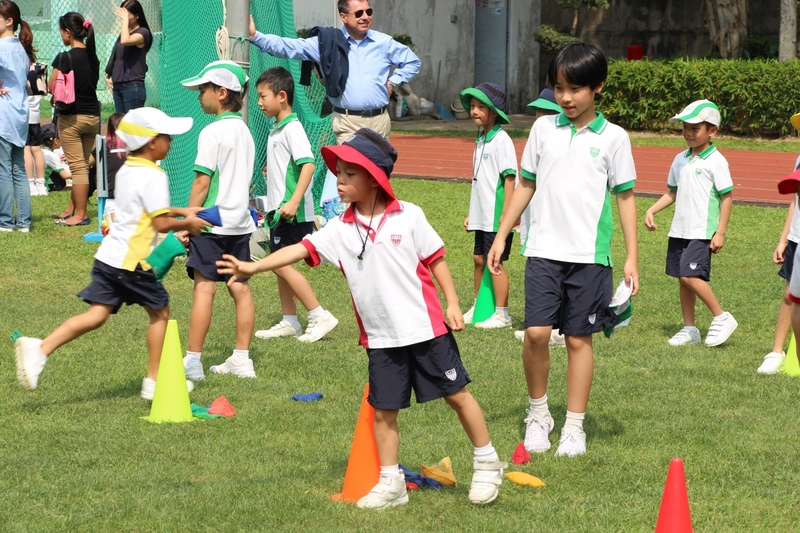 Additionally, details were provided regarding assessment data via InCAS and ISA and progress in these areas and the evidence of longitudinal progress of students, that is of ‘value added’ during their time at KJS. 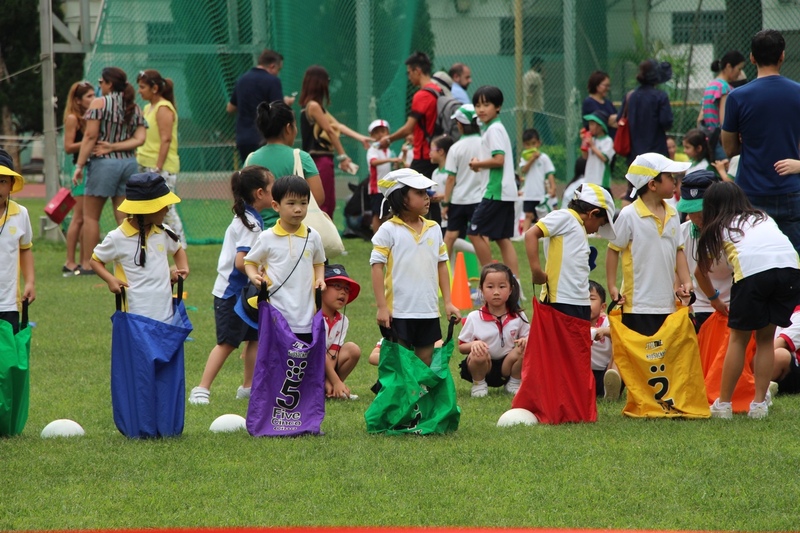 Data evidence show KJS students progressively achieve above international averages in both assessments and also above ESF averages. Leaders also shared details of the work at KJS toward the enhanced PYP and the significant relevance for KJS as we work to ensure our curriculum maintains a balance of relevance, rigour, flexibility, student voice, content, skills and knowledge. Especially important is the concept of Agency (integral in our AAROW’s of Success) with student voice and choice in learning. Mr. Riddell shared with the School Council the challenging question, “What are we currently doing for children that they could do for themselves?”. As teachers and parents, we have the challenge to enable children who lead and manage their own learning, who ask questions and inquire, who are critical and creative thinkers, who collaborate and problem solve and who take real action about real problems in their world. Their potential and learning are often hindered when adults do the thinking, learning and work for them. As you plan your holidays, what thinking and work/ learning are you or the helpers in your home doing for your children that they could do themselves? Who is planning the holiday; who decides on the meals; who organises day packs and bedrooms; who does the work at home; and who makes decisions? I am sure that if you as a family sit down to plan your family holidays and bonding times there are things that your children could decide for themselves and for the family, and it is possible they will make some mistakes in their decisions, that is what learning is all about! 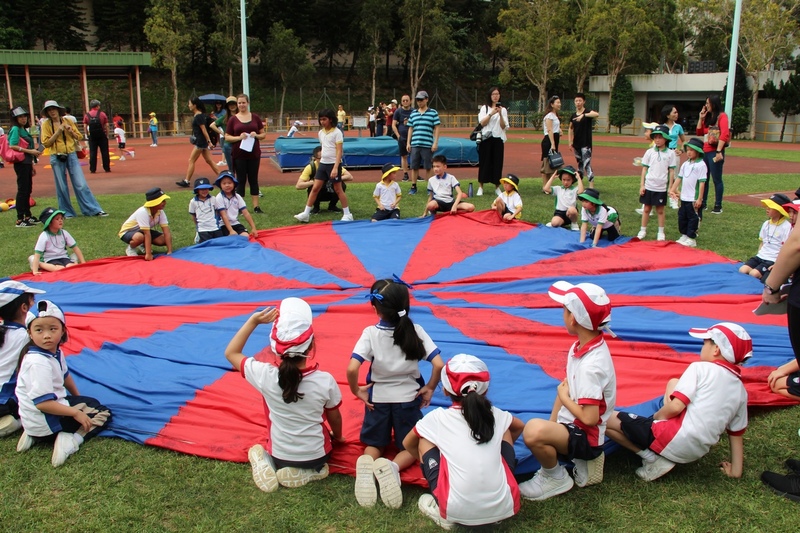 This article could be a good provocation for family discussion and might lead to some plans to use the wonderful parks and reserves in Hong Kong. Take some time at the start of this holiday to support your child’s agency (voice and choice) in the family and the home and in doing so you will be further enhancing the partnership you as a family have with KJS and together we will ensure Success for your Child! Have a wonderful time with your family and we look forward to seeing you next term. 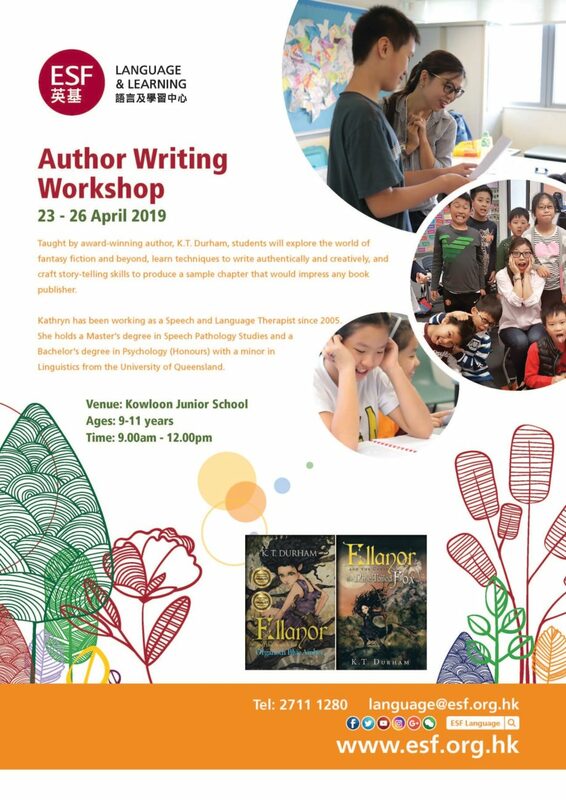 KJS is happy to support a KGV book drive, which will be carried out in conjunction by both the Environmental Club and the Beyond the Book team from King George V School. A box will be set up outside the reception area from 29 April – 17 May. 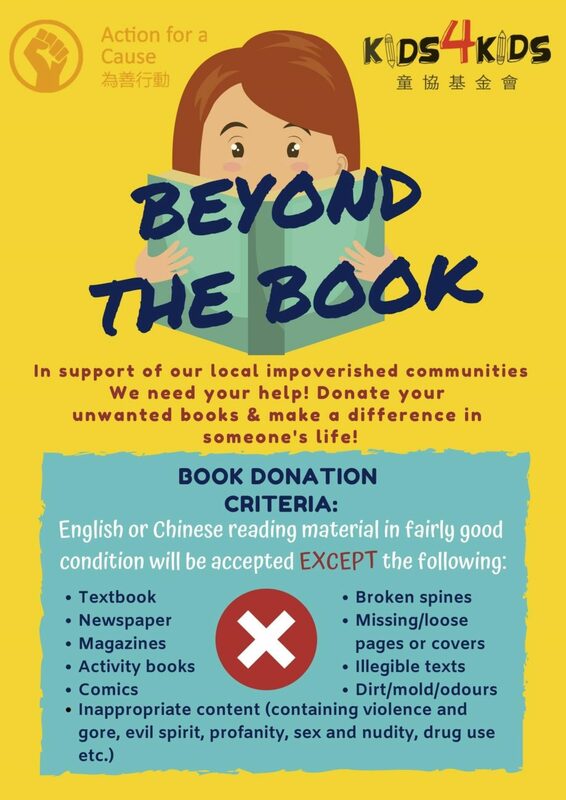 Beyond the Book Project aims to reduce poverty and environmental waste by collecting unwanted used books in different schools around Hong Kong. We are asking you on behalf of the Beyond the Book team to request a donation of unwanted books for this project. 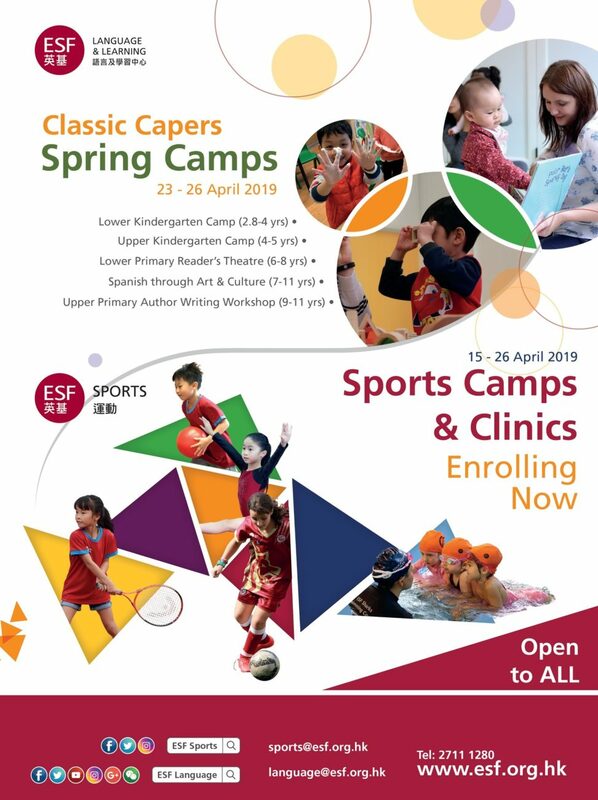 This will be an excellent opportunity to expand our students’ knowledge of the importance of recycling and explore other ways they can help save the environment. Student leaders from King George V School will be delivering the collection box to our school. The collection box will have notes on it explaining the brief aims of the project, as well as the criteria of the books they aim to collect (e.g. no magazines, textbooks, or comics). The books will be directed at the younger audience. Deadline is Friday 17 May. The books collected will then be sent back to King George V School where it will be sorted out in different categories to be sent out to the beneficiaries, including the Salvation Army, Crossroads HK, Kids4Kids, and impoverished schools, to promote educational and recreational reading. Should you have any questions or need further information, please contact the Beyond the Book team at beyondthebookhk@gmail.com. Thank you for your support and for encouraging your child to donate unwanted used books. Aside from the extra book borrowing this week, students are reminded that KJS Library Splat page has links to various ebook sites. Some sites are free, while others are subscribed by KJS or will need to be subscribed by parents. This week, we will introduce to you, EPIC Digital Library. KJS Library and IT team have completed setting up EPIC Digital Library in the classrooms for your children. Through EPIC, KJS students have the opportunity to access 25,000 ebooks, videos and more during the school day. Should students wish to access the same books at home and follow their assigned readings by teachers, parents are welcome to see more information on how to set up EPIC at home by clicking here . 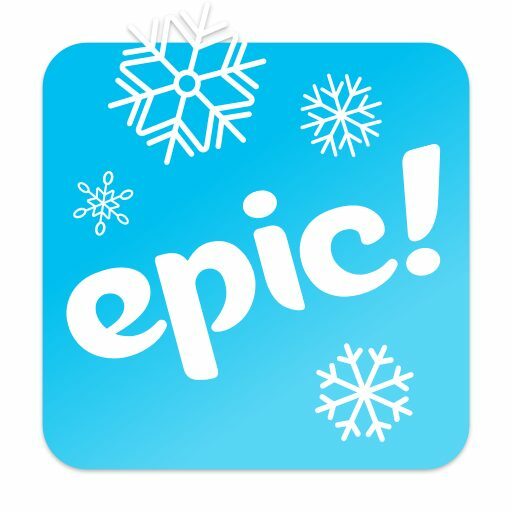 For parents who have not joined EPIC, we will resend emails in the next several days to link to their child’s classroom. The menu for May will be sent out via an email letter today. Please submit your child(ren)’s lunch orders by emailing Tastee Gourmet directly. 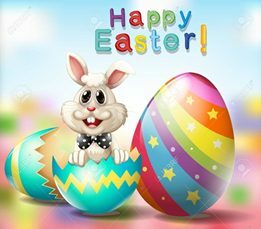 The PTA office will be closed over the Easter break. 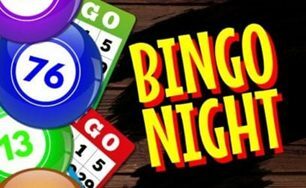 We will be having Bingo Night on Friday, 10 May 2019. Mark your diaries. Tickets will go on sale right after Easter. Lizzie Sharp, an EA from Year 2 is helping to put together a Recipe Booklet on behalf of the PTA. 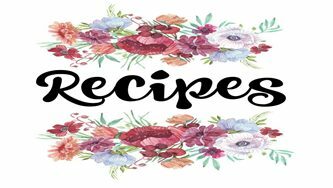 We ask for the last few details so we can acknowledge your contribution to the recipe booklet. 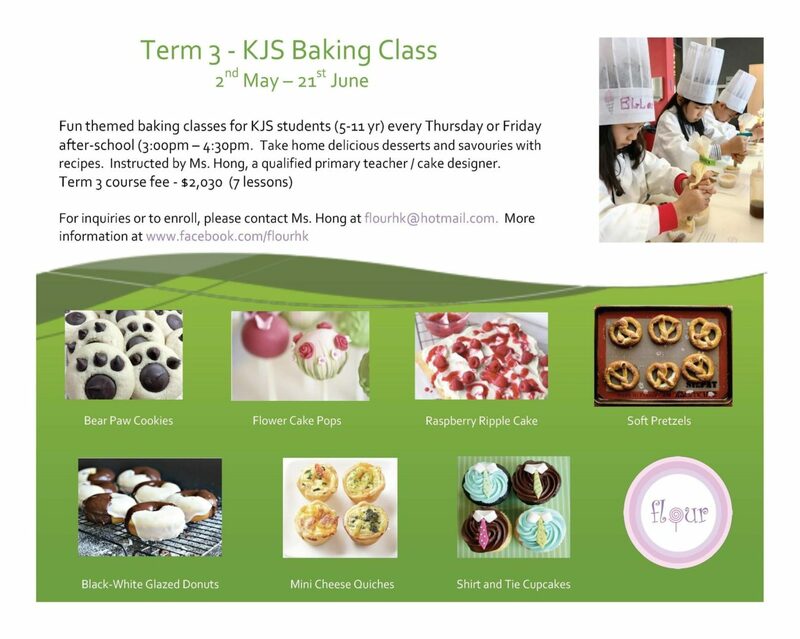 The deadline for submitting recipes is 30 April 2019. The booklet will be available for purchase from the PTA office shortly after. Thank you for your continued support for the PTA. Hope you have a great Spring break. Happy Easter to you and your families.